A member of the Hotels-Chalets de Tradition, the Neige et Roc is a beautiful 4* hotel at the foot of the Grand Massif mountain range. 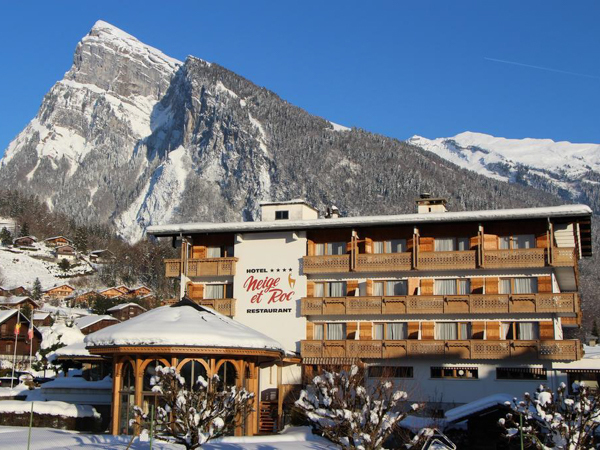 Located just a short walk away from the pretty village centre of Samoëns, and with regular ski-buses that take you on the 10-minute journey to the Grand Massif express ski lift, this hotel provides all the comfort and convenience you need to have a very relaxed, hassle-free ski break. The hotel has 48 ensuite bedrooms, a swimming pool, sauna, hot tub, a small gym, a games room and a bar. 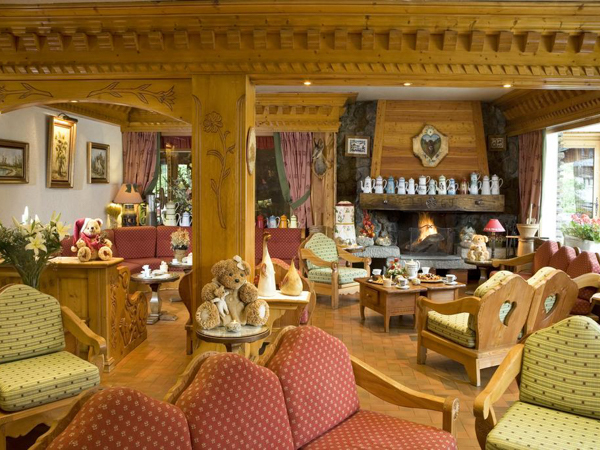 This family-friendly hotel has a TV and play area for children too, plus special kids meals available and it is only 100m from the local day nursery, should you want to bring your little ones with you. 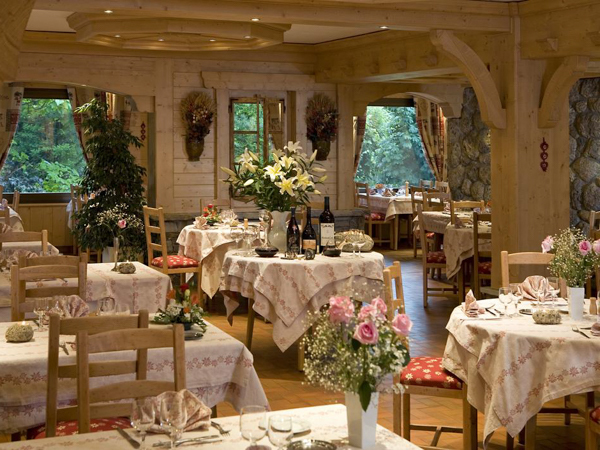 Françoise, Olivier and their team, renowned for their warm welcome, excellent service and food, are always on hand to offer help and advice on local skiing, services and other activities in the area, of which there are many. In addition to the fantastic skiing in the Grand Massif, there are also 90km of cross-country ski slopes, an ice-rink, dog sledding, snow-shoeing, winter hiking and much more. 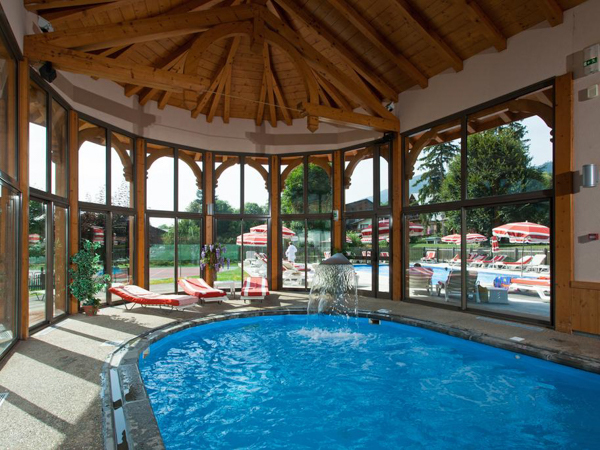 So between everything going on in the resort, and all of the facilities at the hotel, you are perfectly equipped for a fun, comfortable and convenient holiday, with all you could wish for in one place, yet only 1 hour and 10 minutes away from Geneva airport – ideal for ski holidays of any duration! The hotel offers 48 good-sized bedrooms that are rustic and cosy, and come with an ensuite shower room. Each room also has a flat-screen TV, telephone, hairdryer, a safe for your valuables, and free WiFi. 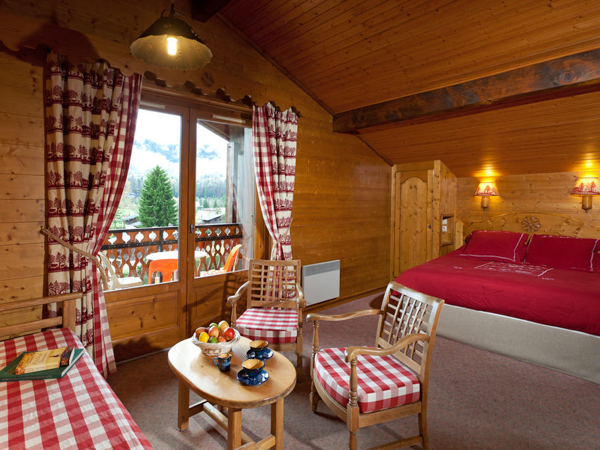 Rooms also have a balcony with stunning views of the Grand Massif mountains, and the valley beyond. You can choose between twin, double or triple rooms, plus studios and suites are available at an additonal charge. Some rooms also have a kitchenette. After a long day on the slopes, guests can enjoy the hotel’s swimming pool, sauna, jacuzzi and fitness centre, or have some fun in the well-equipped games room which contains a billiards table, table tennis, table football and pinball. There is also a children’s play area and TV room. 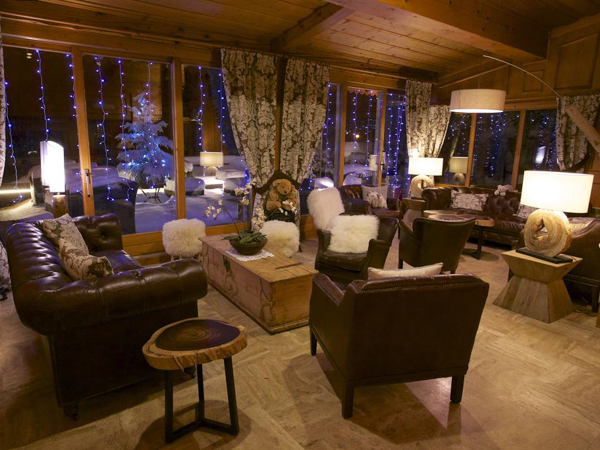 If that all sounds too energetic, there’s a comfy lounge bar to while away the evening and plan your next day on the slopes. Otherwise, the hotel is just a short walk from Samoëns town centre, where you will find more going on if you feel up to some livelier après-ski. Françoise and Olivier reserve a friendly welcome for you each evening in the restaurant at the Hotel Neige et Roc in a warm and festive atmosphere, where wood and stone combine marvelously. Local produce features prominently in the cooking at the Neige et Roc hotel and chalet, which has helped earn it its “Maître restaurateur” status. Combining traditional and gourmet cooking, the Hotel Neige et Roc’s restaurant will delight your taste buds, whatever your preferences. Freshwater fish enthusiasts will be spoilt for choice with the selection of perch, trout and crayfish. Discover a refined, hearty cuisine to satisfy even the most demanding food lover. Whether it’s time for an aperitif or after dinner, you can relax in the hotel bar near the fireside, sipping a delicious cocktail made with a secret recipe known only to the hotel. Catering is on a half-board basis, including a continental breakfast and 3-course evening meal, featuring traditional French cuisine, and Savoyard specialities. The hotel is located on the edge of Samoëns village, just 1 hour 10 minutes airport transfer from Geneva. 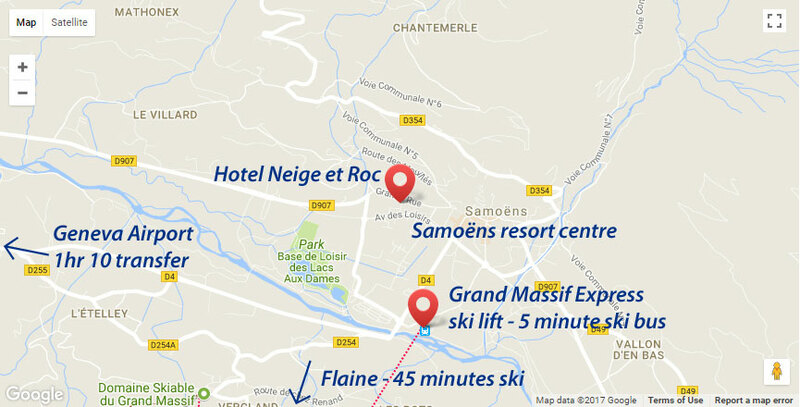 The free ski-bus stops across from the hotel, which gives you quick access to the whole of the Grand Massif ski area. The charming village of Samoëns, which has a good selection of restaurants, bars, shops, banks and other services, with a lively vibe, is just a short 5-minute flat walk or bus ride away. 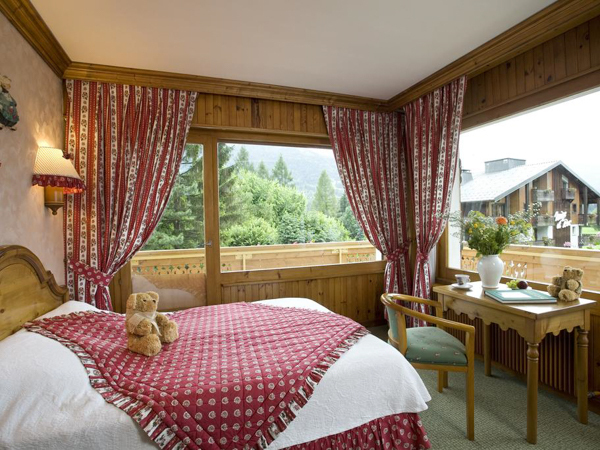 Stays at Hotel Neige et Roc are possible throughout the winter season, from the end of December to mid-April. Stays include half-board ensuite accommodation – with continental breakfast and 3-course evening meal. 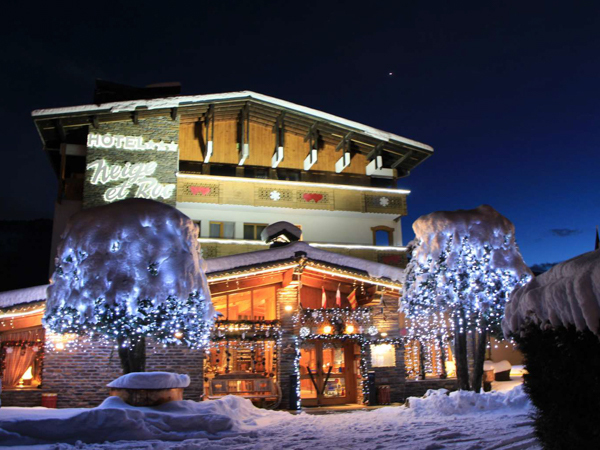 All stays at Hotel Neige et Roc include a full Grand Massif region lift pass, covering 265km of skiing. Airport transfers are included on standard break start / end dates, for flights scheduled to arrive into Geneva airport between 1500-2115, and depart 1600 or later. Transfer time from Geneva to Samoëns is just 1 hour 10 minutes. Our ski hire solution and partner shop is located at the top of the telecabine, where there are lockers available to leave your gear overnight, and pick up again the following morning. We can recommend a couple of ski schools in Samoëns who provide good English-speaking ski instructors, for private lessons. Ski Weekender guests staying in Samoëns can pre-book their clothing package on our Ski Clothing Hire partner’s website. Samoëns has a municipal crèche in the village centre, with places available for children from 6 months to 4 years. Word-of-mouth recommendations are important to us. Click on the TripAdvisor logo to see the many reviews from guests who’ve stayed at Hotel Neige et Roc. Want to stay at the Hotel Neige et Roc... ?